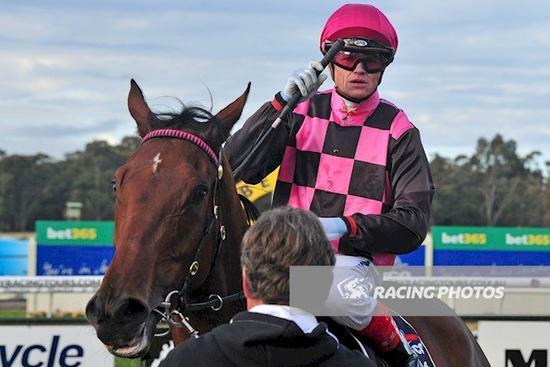 Willi Willi will compete in the Batali handicap over 1800m of BM84 handicap for the Widdison yard when competing at Flemington under Craig Williams jumping from barrier 8, 3rd up from a spell at odds of $3.10. Last time out Willi Willi competed in a benchmark 78 handicap finishing six of 8/1400 m when ridden by Beau Mertens arriving 2.85 lengths off the winner, he rises in distance, with third up form showing 1 start, unplaced. He has won on all surfaces and the step up in distance looks perfect. Best of luck to all connected at Flemington on Saturday.